“Fixer Upper” stars Chip and Joanna Gaines have invited a congregation that worships beneath a Texas overpass to relocate to their nearby Magnolia Market at the Silos before the church is displaced by upcoming road construction. Chip Gaines reached out to the church's pastor, Jimmy Dorrell, after learning about how the construction project would impact the congregation. Gaines said he’s known about the ministry since he was a college student at nearby Baylor University and has long been an admirer. Dorrell told the Tribune-Herald that he recently visited the Silos to outline an agreement to help facilitate the gathering of hundreds on the Magnolia lawn every Sunday morning. He said he looks forward to leading worship on property that is more tranquil than he's used to, away from pigeon droppings, yapping dogs and the threat of interstate traffic. 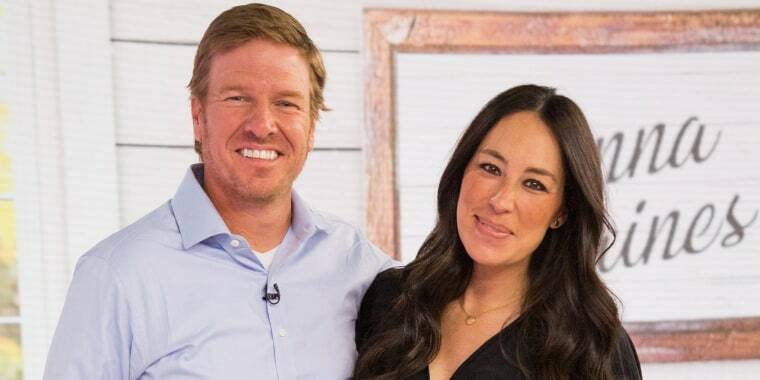 Chip and Joanna Gaines recently ended their popular television renovation program to spend more time on their Waco-based businesses and their newly expanded family. They welcomed their fifth child, Crew, in June. Chip and Joanna Gaines welcome new baby boy!